In the South-East of Moscow, a new metro station Kotelniki opened on September 21. Kotelniki became the second station of the Moscow subway after Myakinino, which had appeared beyond the borders of Moscow. The construction of the Kotelniki station began in October 2012 on the territory of the eponymous town near Moscow. 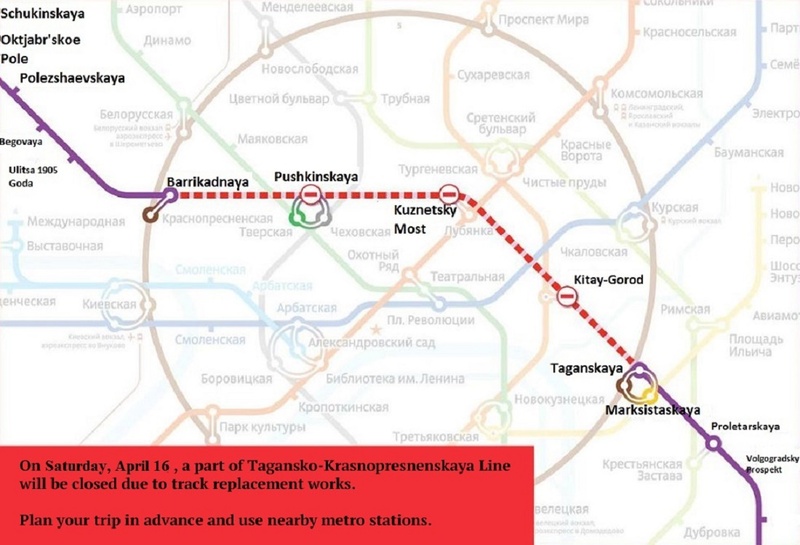 One of the entrances to the station is located in Moscow, at Novoryazanskoye highway, Privolnaya and Marshala Poluboyarova streets and the other is already the territory of the Moscow region, near the Onogo Polya Street in Kotelniki. The lobby of the station is equipped with several new for the Moscow metro devices. For example, there are umbrella-packers (a machine for wrapping wet umbrellas in polyethylene), two racks for charging gadgets and machines with ice cream, coffee and fast food. Other innovations are also promised to be tested at the station. 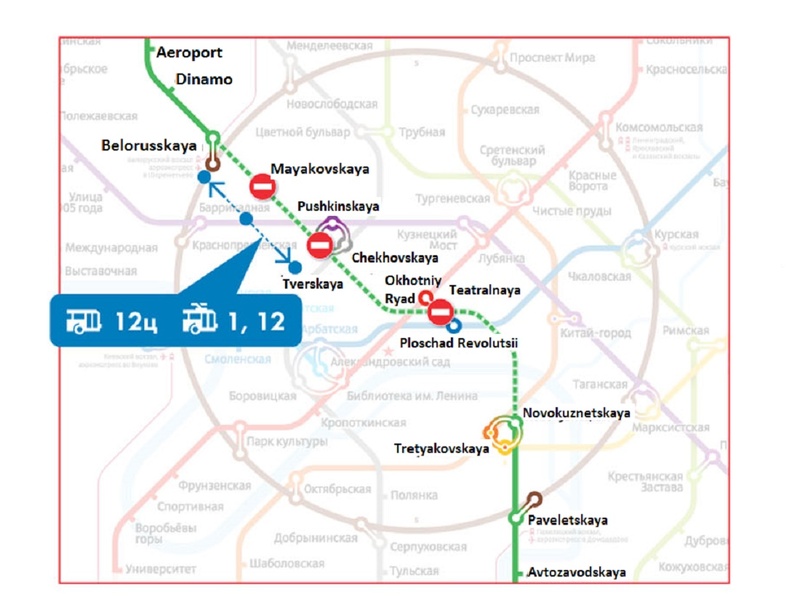 Thus, passengers will be able to purchase medallions with the symbols of the Moscow metro and print their routes at the information desk. 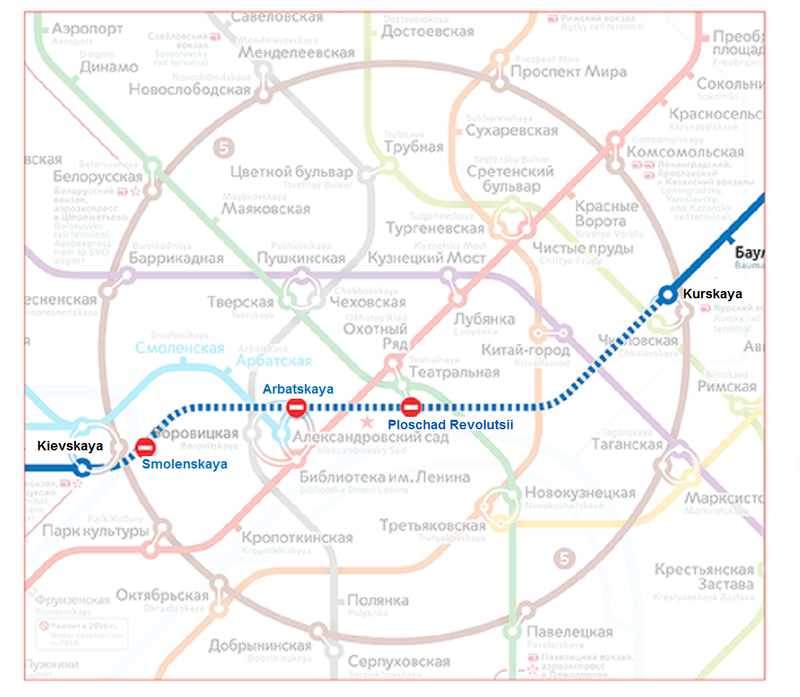 Kotelniki has become the 197th station of the Moscow metro.